Every year, approximately 35.5 million Americans pack up their belongings and move to a new home. Most of these people will stay in the same state, county, or even neighborhood, but some will head out and move across the country for jobs, family, school, and more. Whether you’re moving to one of the best places to live in America, or seeking out your own little slice of paradise, you still have to get there first. And moving is a pain. The decision to move cross-country can be both stressful and exciting. But with some expert tips on how to move across the country, and this handy moving checklist, you'll be settling into your new house before you know it. When planning your cross-country move, the first step is to establish your moving budget. Your budget will largely determine what method you choose for your move. Will you hire cross-country moving services? Drive a moving truck yourself? Pack everything into your car? Or ship your belongings and take a plane to your destination? No matter what your budget is, build in a little wiggle room for unexpected expenses that are sure to arise. To help you determine your budget, we'll go over average long-distance moving costs in greater detail further down in this article. Get rid of things you don’t need. Use your move as an opportunity to get rid of extra things. Moving less stuff will save you money. Sell anything extra. Some things may end up costing you more to move than to replace. Holding a garage sale or posting items online can be a great way to make some extra cash for your move. Donate extra things. If you can’t sell it or don’t want to, another great option is to donate to charity. Call before you drop off your items to make sure they accept them and keep any receipts for tax write-offs. Choose the right size truck. Truck sizes are usually based on the square footage of your home or the number of bedrooms you have. For a cross-country move, book a truck that can easily fit everything—you won’t have the option to make a second trip. Communicate with your moving company. Let them know what kind of furniture they will be moving, if there are any fragile or specialty items (like artwork), and your expectations for the company before you hire them. Give everyone the tools they need. As you're having people help you pack, make sure you have a permanent marker, tape, scissors, boxes, and some packing material for each person. This will ensure they have the tools they need to keep things safe and organized. Label boxes as you pack them. 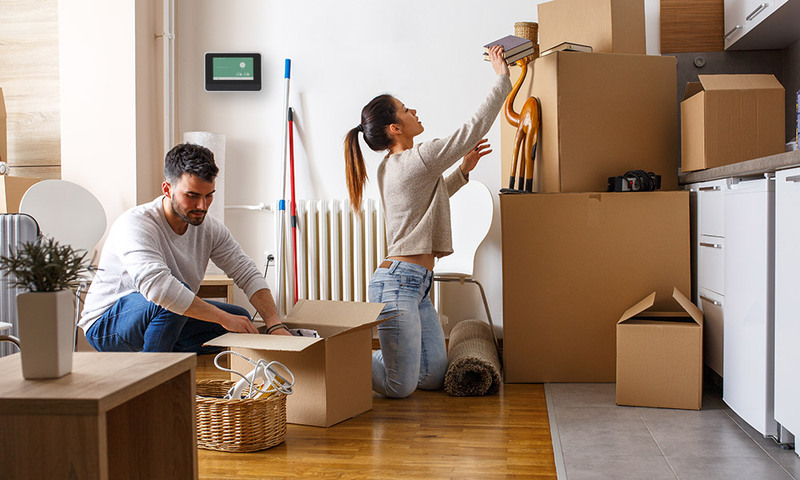 Labeling your boxes on the top and sides with room names will help you keep them organized and allow you to find things once you reach your new home. Pack your home one room at a time. If packing your whole house sounds overwhelming, you can reduce your stress by taking it one room at a time. Set aside any essentials and documents. You will still need clothes to wear while you move. Pack a few days worth of clothing, toiletries, and important documents in a separate bag and make sure it doesn’t get packed on the moving truck. One of the best ways to make a move go smoothly is to start your moving preparations well in advance of your moving date. If possible, plan to start getting things in order 30 to 60 days before your anticipated move date. This way you won’t have to rush when moving day rolls around. As you're packing and moving, make sure everyone has the tools they need to be successful. Moving to a new home can feel overwhelming, especially if you are preparing to move across the country. Get excited about moving. Looking forward to moving across the country can lower your stress level and make the process an adventure, not a chore. Don’t procrastinate the packing process. It’s always better to start packing earlier rather than later. Most movers recommend starting to pack at least eight weeks out from your moving day. Get the food and sleep your body needs. With your house all packed up, it can be hard to get enough sleep and eat healthy food. But you don’t want to get sick right in the middle of your move. Ask your friends and neighbors for help. Moving across the country is a massive undertaking that can benefit from a few extra hands. Ask nearby friends and family if they are able to help you pack, clean, sort, or load a moving truck for a few hours. Hire someone to look after children and pets. Having someone babysit or petsit for you allows you to focus on packing quickly with few distractions. Plan time to take a break. Make sure you take time for yourself to decompress and relax. If you have children, getting out of the house and going to a park, getting some ice cream, or just having fun can be a good break from the moving process. Be flexible but prepared. No matter how well you plan, there will always be something you didn’t anticipate. In these situations, it’s best to be flexible and have a backup plan in place. Take the time to say goodbye. Before you move, set aside some time for your family and friends. Hosting a party or going out for dinner can be a great way to relive your memories together. Even after taking these steps, you may still feel stressed at times during your move. It’s important to understand feeling stressed is normal and you should expect to feel like your life is a little chaotic for a while. Try to keep in mind why you’re excited to move and the fun things you will do when you get there. Keeping your home organized on a good day can be challenging, let alone while you’re trying to pack up all your belongings and move across the country. The best way to stay organized is to use a moving checklist to keep track of the process. A good checklist will include details about what you should do in the weeks leading up to the move as well as what moving supplies you’ll need to help you pack and prepare your home. For the best experience possible, make sure you follow a detailed moving checklist. Here are the things you should do to make sure you're completely prepared for your move. Plan how you will move your things. Visit your new home before you move there. Do research on the schools in your new area. Let your landlord know you’re moving. Get at least three moving estimates to compare prices. Ask your friends for help early. Rent a storage unit if needed. Reserve your truck if you plan to drive yourself. Schedule movers if you’re hiring professionals. Book your travel if you need plane tickets or hotels. Notify your health insurance provider you’re moving. Order or gather your moving supplies. Record any tax-deductible moving expenses. Update your home and auto insurance. Let your children’s school know they are moving. Sell belongings you won’t need or don’t use. Update community and gym memberships. Get your car checked if you’re driving. Confirm with your moving company. Make sure family and friends know you’re moving. Let your housekeeping, landscaper, etc. know of your move. Find a babysitter for moving day. 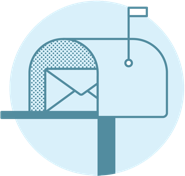 Forward your mail to your new address. Update your Medicare and social security address if applicable. Transfer your medical records and prescriptions. Order furniture to your new home. Take your pet to the vet for a checkup. Do a final inspection with your landlord. Let your neighbors know so they know to expect a moving truck. Be prepared to tip your movers. Let your movers know which boxes are fragile. Do a double check of your home. Moving to a new home requires a lot of work, but breaking up the tasks into manageable chunks each week can help you keep on top of your workload. Professional packing services are convenient, but they come at a steep price. The average professional packer charges around $50 per hour, and the average cost to pack a 3-bedroom home is around $600 to $750. If you decide to hire a full-service moving company for a long-distance move, the average costs come out to just under $5,000. Ask family and friends for help. Grab some pizza, snacks, and drinks to show you appreciate their assistance. Get free boxes and supplies. Neighbors, online classifieds, retailers, U-Haul Box Exchange, and liquor stores are great places to get free boxes. Ask for discounts. Members of the military, AAA members, and more often get discounts when they move. It pays to check. Avoid moving during peak season. Weekends and summers are popular times to move and tend to be more expensive. Ask your company if they cover moving costs. If you’re moving for a new job, check with your employer to see if they offer relocation reimbursement or coverage. Learning how to move across the country on a budget doesn't have to be complicated. Plus, saving money on your move will give you more room in your budget for essentials in your new home. 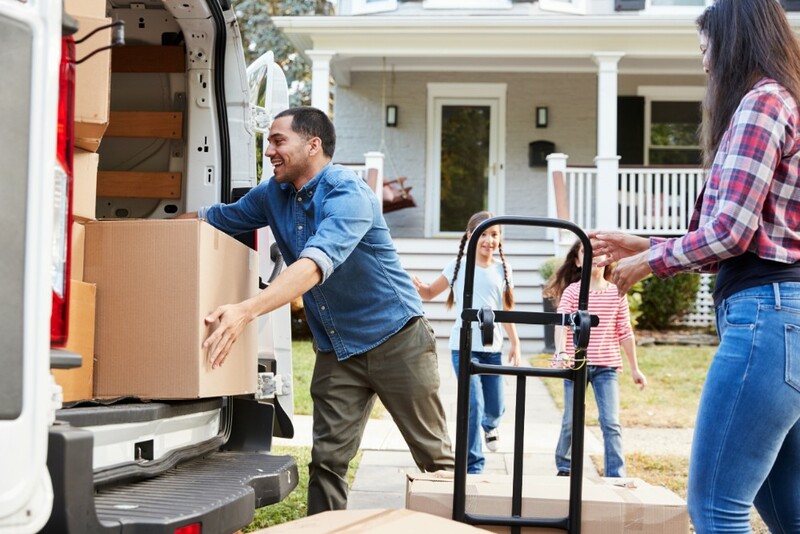 A great way to keep your moving costs down is to have your friends and family help you pack. 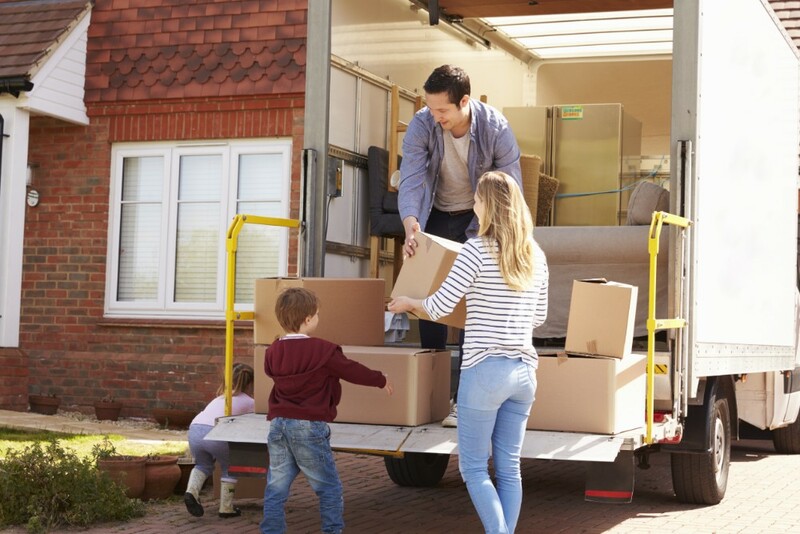 The cost of moving across the country varies depending on how much you need to move, how far you’re going, and what option you choose to get your things from one place to another. 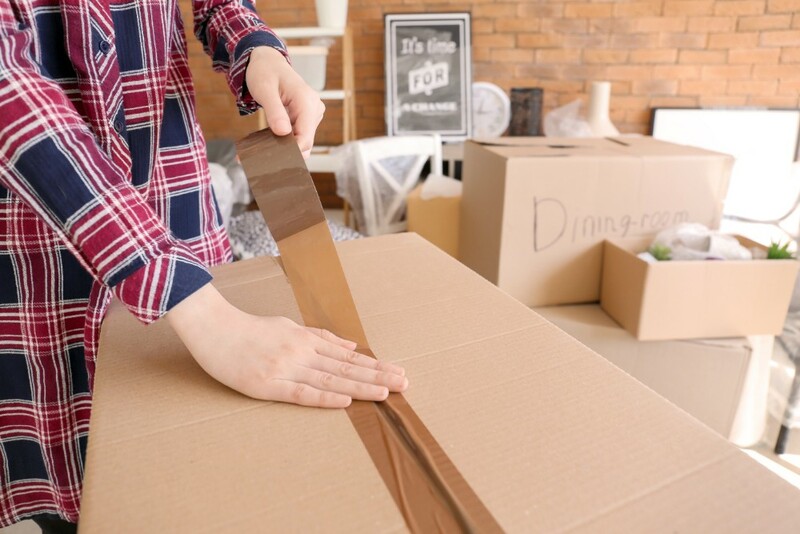 In fact, certain moving methods can add thousands of dollars to your move, so it pays to do some research to find out what best fits your budget. Hiring a professional moving service is easily the most expensive option when it comes to figuring out how to move across the country. Professional movers average between $5,000 to $10,000 and may include packing and unpacking services. A mid-priced option for moving is to hire a container service. Container companies drop a container at your home and let you pack it yourself on your own time. Once you’ve packed your container, you can schedule a time for the company to come pick it up. The company will deliver the container to your new home where you can unload it. The average cost for this service is around $4,500. The cheapest way to move across the country is to do it yourself. Many people choose to rent a moving truck, load it, and drive it to their new home by themselves. The average cost to move yourself across the country is around $3,000. 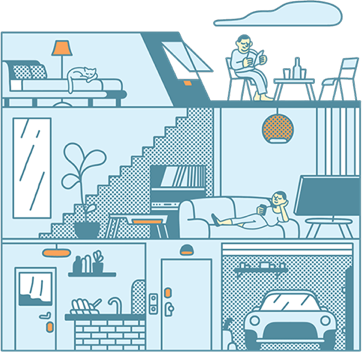 Doing a little research before you move in and getting to know your new home once you’re there can go a long way toward helping you settle into your new home. Do your homework. Learn about what kind of home security and automation you’ll need by checking the local crime rates. Also check if your area is prone to any natural disasters so you know what type of homeowners insurance you might need. Consider home automation. If you're moving to a drier or hotter climate, you might want home automation to help control the temperature settings in your home. Unpack your kid’s room first. Moves can easily disrupt your child’s normal sleep patterns and schedule. Getting them back on schedule as soon as possible will help them adjust to their new home and makes the transition easier for both you and them. Set up your utilities. Make sure utilities are ready to go when you move in. Utilities you may need include gas, water, electric, cable, and Internet. Meet your new neighbors. Let them know what kind of moving vehicles you will have so they can anticipate additional street traffic during your move. Be careful not to block any driveways while you unload. Change the locks. Past homeowners and their friends or family may still have spare keys to their old house. To keep your home secure, it’s a good idea to hire a locksmith to change your locks. This is also a good opportunity to upgrade to smart locks for added security. Become familiar with your neighborhood. Take some time to check out your new area. Find the nearest grocery store, bank, gas station, school, hospital, and other necessary landmarks and resources. Personalize your home. Adding your own personal touch by painting walls, decorating, or even doing a full renovation can make your new home feel like it really belongs to you. Take your time to get settled—there's no reason to rush adjusting to your new home. After all, half the fun of moving to a new area is learning where everything is and exploring your new city. So sit back and enjoy your secure new home. 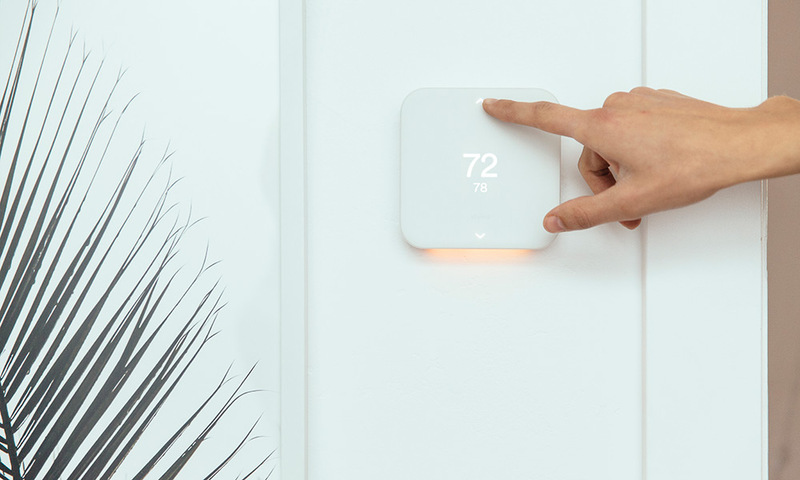 If you're moving to a drier or hotter climate, consider installing a Vivint Element Thermostat for ultimate control of your home's temperature. When moving to a new neighborhood and a new home, feeling safe and comfortable is going to help you adjust and settle in. A modern home security system can give you reassurance that your home is secure when you're out running errands or away on vacation. You’ll also sleep easy at night knowing your security system is there to protect you and your family. And if you already have a Vivint security system at your old home, we make it easy to move your system to your new home. Planning on moving? 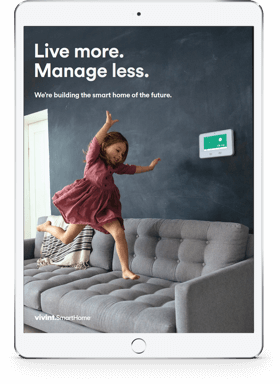 Now's the perfect time to install a Vivint smart home system in your new home. When you’re preparing to move across the country, a moving checklist can play a big role in helping you get ready. Setting up your utilities, unpacking, and getting familiar with your new neighborhood takes time—so don't feel like you have to rush it. 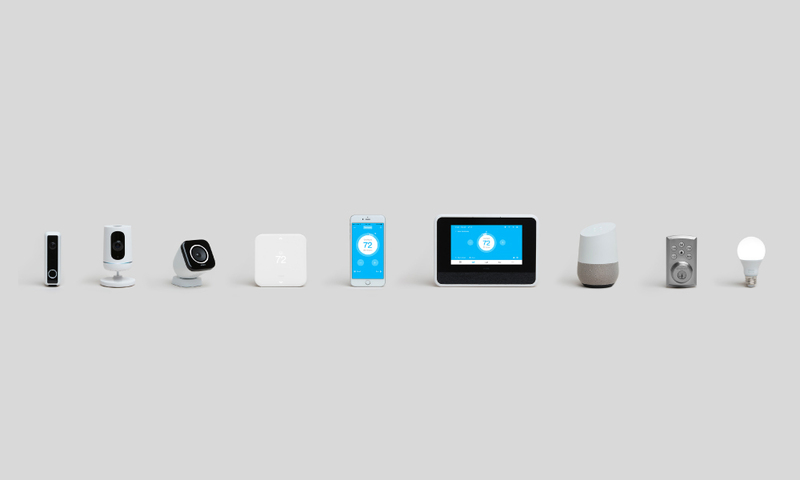 When it comes to adding comfort, convenience, and security to your new home, Vivint is here to help. Call our Smart Home Pros today at 800.646.1469 for a free quote on a customized system.